Contact IC cards is short for Integrated Circuit Card, the plastic embedded integrated circuit chips. Chips generally use the easy-volatile memory (ROM, EEPROM) to protect logic circuit, even with a microprocessor CPU. 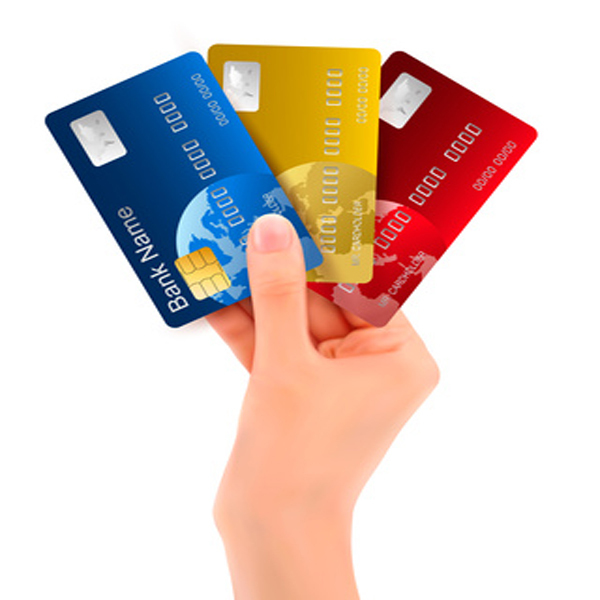 There are three types of contact IC cards. 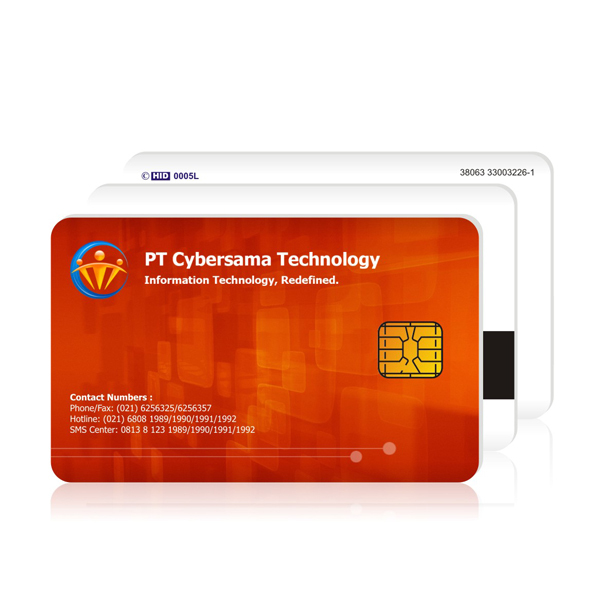 Storage card or memory card; CPU smart cards; CPU super smart card with a monitor and keyboard. 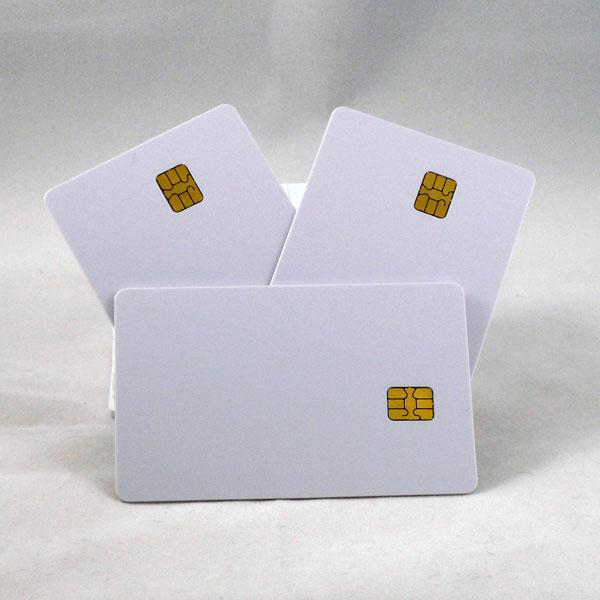 The advantage of contact IC cards is large storage capacity, high security and easy to carry. 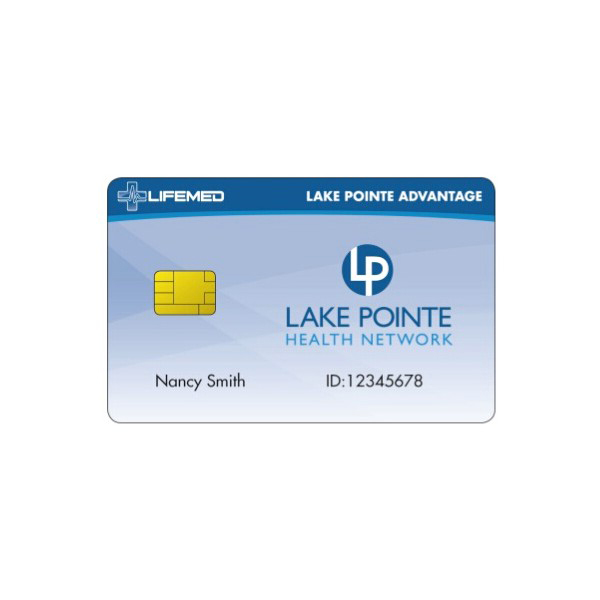 It can be widely applied to many fields, such as mobile phone’s SIM cards, financial IC cards, access control cards, medicare cards, membership cards etc. 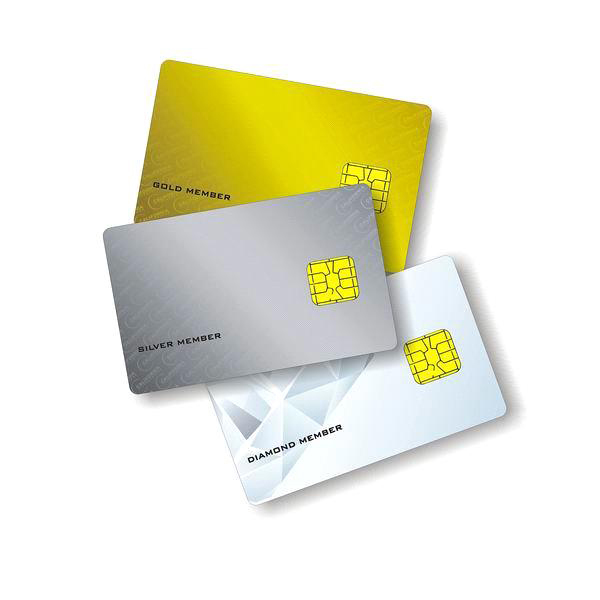 Shenzhen Chuangxinjia Smart Card Co.,Ltd is a professional manufacturer of various pvc cards, including membership card, magnetic strip card, RFID card, contact IC cards, NFC card and some smart wristband. We can offer customer professinal services and high quality welcome you to contact us with any OEM or interested inquiries. Call to action and let us work together. 1:Environmental protection of PVC material. 3:Anti scratch, more durable with overlay and protect film. 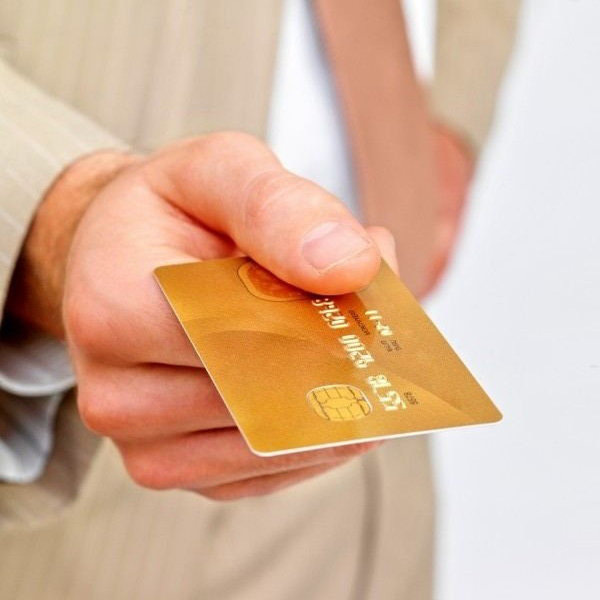 Siemens SLE4442/5542 256bit encryption card,can read data,write data and password,protect data and write password. 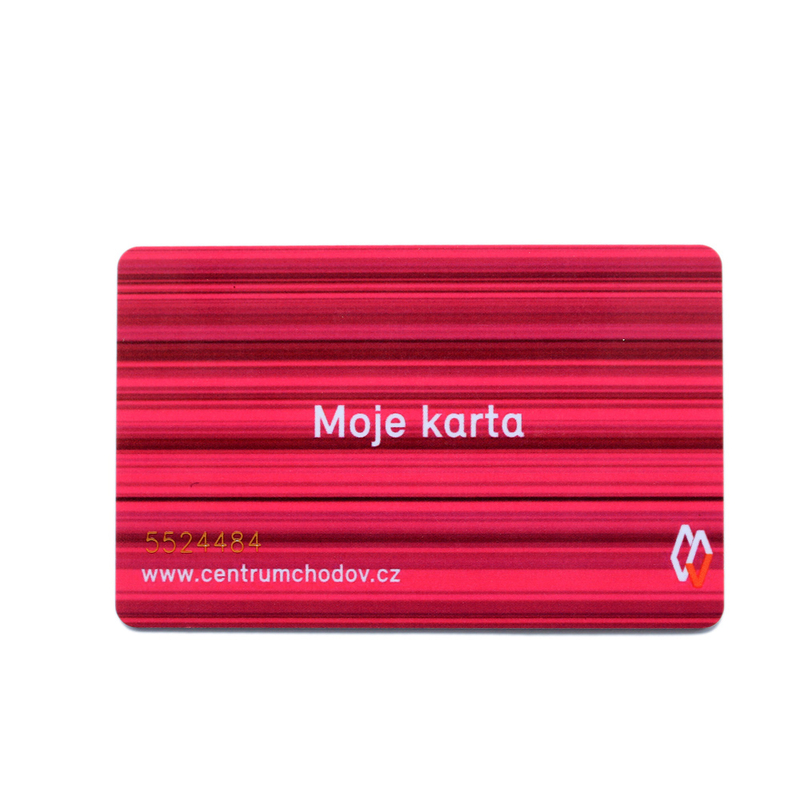 Tour guide, Turnstiles, Vender, Parking meters, Loyalty system for promotion, etc.